Anna is mum of three children. Her eldest daughter has allergies and she suffers from allergies and asthma herself. She is a qualified doctor who worked in both hospital medicine and as a General Practitioner for a number of years. 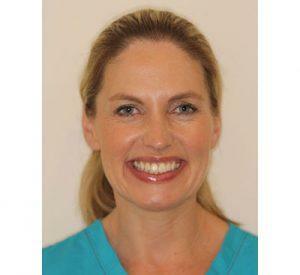 Anna studied medicine in Trinity College, Dublin, Ireland graduating with an honours degree in Medicine in 1997. Anna is also a qualified Dentist graduating with an honours degree and won the prize in oral medicine, oral surgery and oral pathology. She is an award winning author, most recently being runner up in the Baileys First Chapter Women’s Prize for Fiction.